If you need energy, Bellas Zumba classes are your place to be! Bella used to dance at the New York City Dance School in Stuttgart where she gained lots of dance experience. 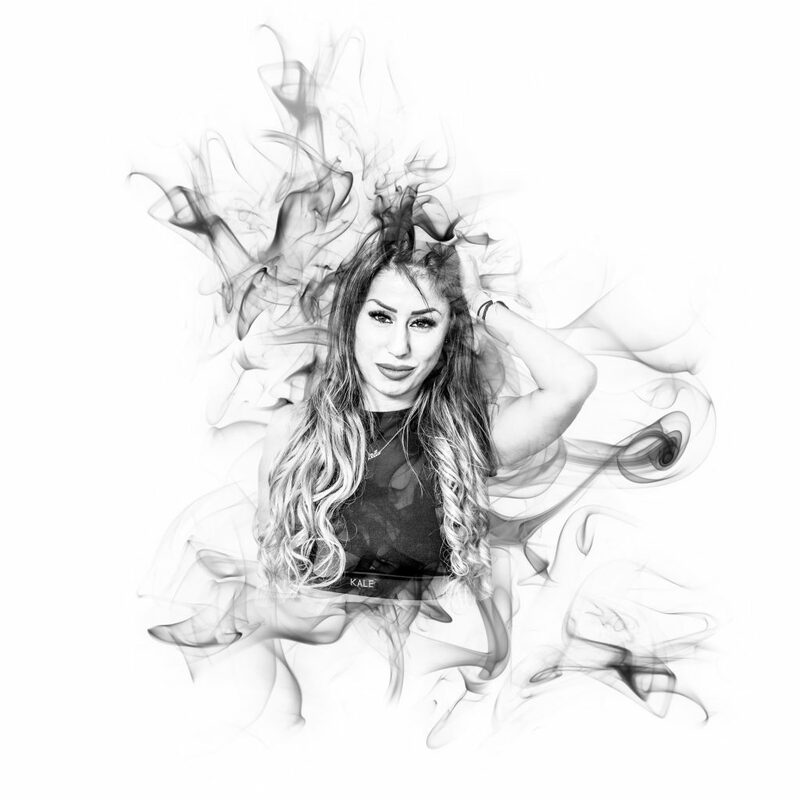 She combines her knowledge in Hip Hop, Reggeaton, Cumbia and Dancehall to an intense and energizing workout that suits everyone. She currently teaches in various Fitness Clubs in and around Stuttgart and will now be part of the IDCF Stuttgart 2019 for the first time ever.